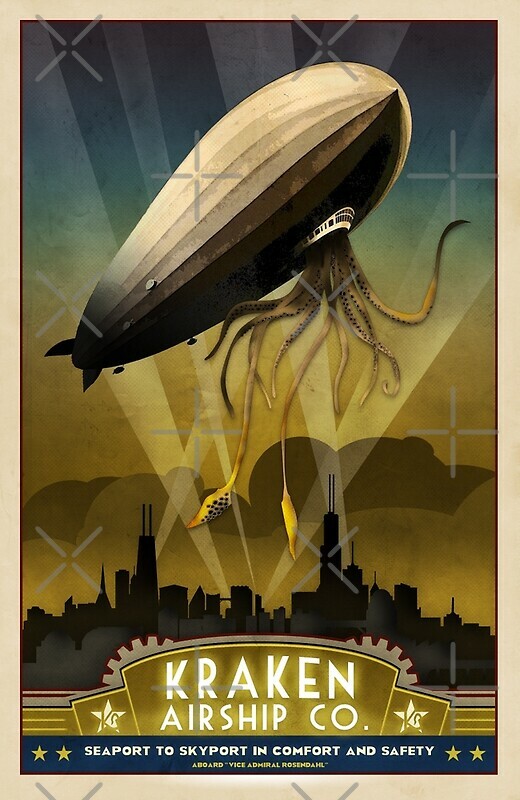 The Windy City Steam Collective is organizing a steampunk invasion of the Field Museum! It’s FREE ADMISSION DAY on Sunday November 19, 2017, for Illinois Residents with proof of residency! 2pm Steampunk Group photo outside the North Entrance! Look for the Windy City Steam Collective Banner! Free admission includes entry to general admission exhibitions. Adults: free, Seniors and Students: free, Children (3-11): free. You can get the Discovery Pass for one ticketed exhibition other than Jurassic World or one 3D movie. Adults: $14, Seniors and Students: $12, Children (3-11): $10. The Field Museum is located at 1400 S Lake Shore Drive, Chicago, IL.